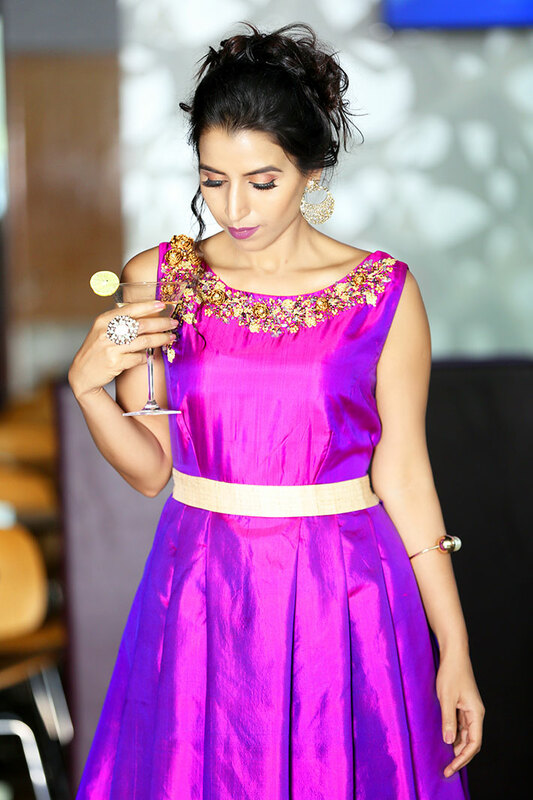 Its festive season and every event on your social calendar needs a dress to go along with it…..
its time to figure out how to give your own fancy-time wardrobe a little wake-up. So, why not get all dolled up for a night on the town with a picture-perfect cocktail swing dress from ‘The Attic Gray’. You’ll be transported back to the days of big band music when you slip into one of these ravishing frocks, and when paired with sky-high pumps you’ll feel like a true vintage starlet !! I am short of words to describe the beauty of this dress ... the color, the fit, the fabric .... gives you the feel of little princess ready to live her dreams here and now !! ‘The Attic Gray’ carries a large selection of dozens of one-of-a-kind cocktail dresses for all of your fun, formal occasions, and with right prices and unbeatable specials you’ll stay on budget as well. Start shopping & find your ideal party dress today.